In the course of a half a year, a second German has left surprisingly the European Central Bank. In February, Axel Weber, the former head of the Bundesbank who was considered a Jean-Claude Trichet's successor as ECB president, resigned because of disagreements with the policy of the institution. 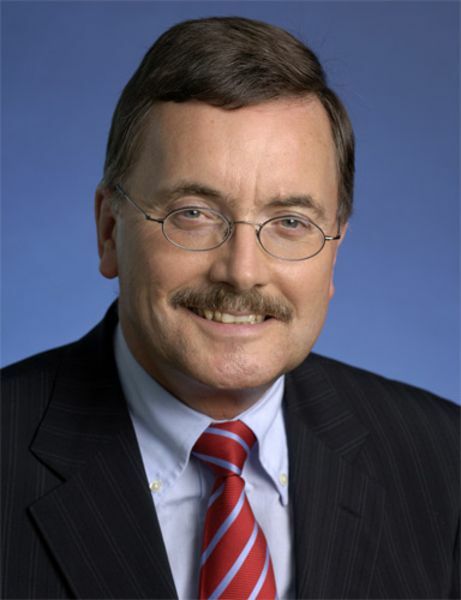 On 9 September, Juergen Stark informed his boss he was leaving for personal reasons after more than five years as a member of the ECB's Executive Board and two years before his term would expire. 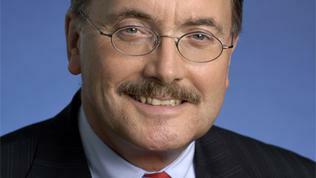 The resignation of Stark (whose name means ‘strong’ in German) will significantly weaken Berlin's position in the ECB. It “exposed how serious the divisions had become at the heart of the eurozone’s crisis management,” The Financial Times wrote. Behind the ‘personal reasons’, the same motive can be found in the resignations of both Juergen Stark and Axel Weber - disagreements with the ECB's policy to buy government bonds of troubled eurozone countries. The programme has started in May 2010 for Greece with the promise that it would be applied to Greece only. Then, however, the ECB had to start buying Irish and Portuguese debt, and recently - Spanish and Italian bonds. However, if until now the programme critics believed that it was fundamentally wrong but not financially threatening, in the case of Spain and Italy concerns have aggravated because it is about a much greater volume - only last month the ECB spent 55 billion euros for Italian and Spanish bonds. So the euro area countries, including Germany, had to allow the rescue fund EFSF to buy debt on secondary markets, instead of the ECB, although originally Berlin was strongly against it. Despite this decision, the German conservatives continue to believe that such measures remove an important incentive for troubled countries to adjust their budgets and to implement structural reforms. German President Christian Wulff has commented that the ECB's bond buying actions were “legally questionable”. Against the backdrop of eurozone's attempts to regain market confidence by demonstrating a clear vision on how to emerge from the crisis, such contradictions make markets ask again: is there a pilot in the plane? Their reaction was immediate and clear - European and American stock markets plunged, while the euro fell against the dollar. The question of German influence in the ECB and vise versa - German confidence in the institution, comes at a time when Chancellor Angela Merkel is trying to win political support in the Bundestag for widening the EFSF functionality before the vote on 29 September. Deputy Finance Minister Joerg Asmussen has been nominated to become Stark's successor but he is a member of the Social Democratic Party. This hardly inspires Merkel's party members, some of whom are against the changes in the rescue fund's functions. A day before Juergen Stark's resignation, ECB President Jean-Claude Trichet was asked by a reporter to respond to German criticisms of ECB's policy. The journalist quoted statements from the debate in the Bundestag, held the same day when the leader of the Social Democrats Sigmar Gabriel said that the Securities Markets Programme was a socialisation of debt and it turned the ECB from an anchor of stability into a European bad bank. 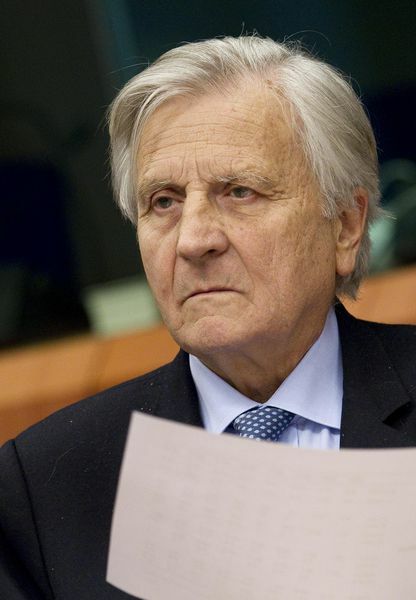 Jean-Claude Trichet replied in an unusually emotional style, recalling that the ECB had “impeccably” provided price stability in the first 12-13 years of the euro. “I would like very much to hear some congratulations for this institution, which has delivered price stability in Germany over almost 13 years,” Mr Trichet said. He once again defended the bank’s independence, giving examples of how it had not succumbed to the demands of different governments over the years and had followed its own policy. "If we embarked on the Securities Markets Programme for monetary policy reasons and to help restore a better transmission of our interest rate decision, it was because the governments in question, despite everything that we had said to them, did not behave properly and did not monitor things as they should have done. May I remind you that, in 2004 and 2005, some important governments in Europe were asking for a weakening of the Stability and Growth Pact? Do you remember that? And do you remember which governments were asking to weaken the Stability and Growth Pact? The three big governments of Europe, namely France, Germany and Italy!" 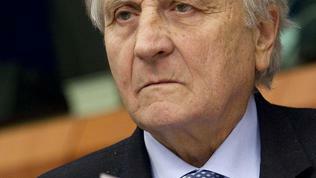 Thank you for your excellent question, which was very stimulating, Mr Trichet concluded. For the atmosphere of uncertainty and distrust on the markets has also contributed the news that Germany had prepared plans to support its banks in case of a Greek default. The government is ready to help banks and insurers incur losses of 50 percent in the event that Greece did not receive the next tranche of the loan from the EU and the IMF. As euinside wrote, negotiations between the Troika and the Greek authorities have been suddenly suspended and would resume in mid-September, but only if Athens fulfilled its commitments to the creditors.